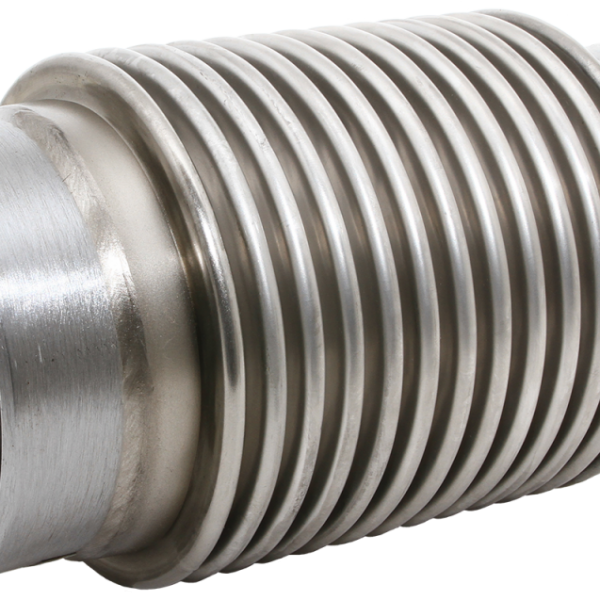 Flexiducting specialises in custom designed and engineered metal expansion joints exhaust bellows and rubber expansion bellows. 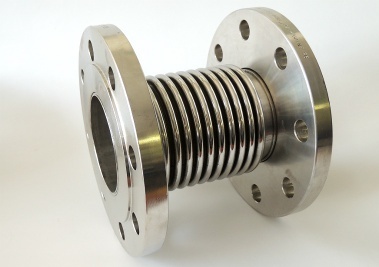 Our and expansion joints are produced and assembled in sizes from nominal 40 mm (1-1/2”) up to nominal 5000 mm (197”) diameter at working pressures up to 10,000 kPa. 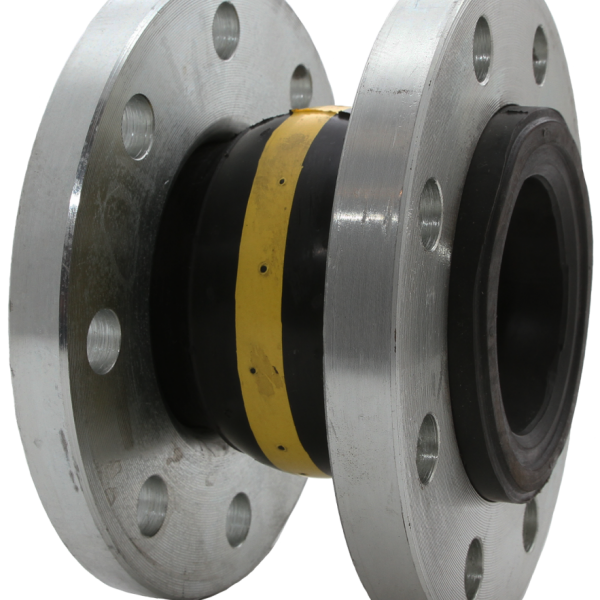 Flexiducting New Zealand are specialists in supplying custom made Rubber Bellows, Pipe Bellows and Rubber Expansion Joints designed to compensate for misalignment, neutralise movement and reduce noise and vibration in pipelines.